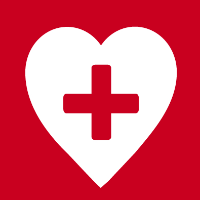 We are here for you when a loss or disaster strikes. 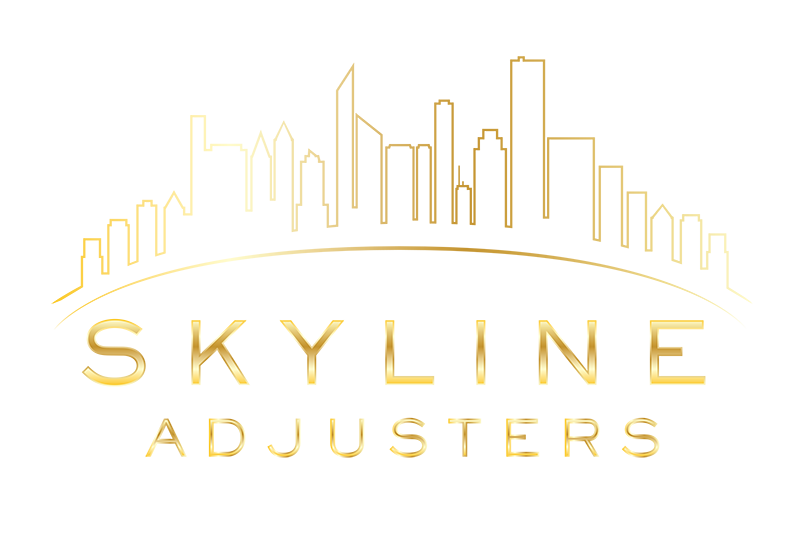 Skyline Public Adjusters is comprised of the most experienced and professional claims experts in the United States and abroad. With a commitment to providing the best possible results for your recovery, our in-depth analysis, attention to detail and driving advocacy will ensure the best financial outcome of your claim. When you have a loss, speak to our Public Insurance Adjusters first. One stop claims management concierge service. Skyline Public Adjusters has a team of expert public adjusters that know how to navigate your claims in the most effective manner. We understand the claims handling process and we can help you find your way through all of the insurance company’s “red tape”. We deal with insurers on a daily basis. We know them. That’s an advantage you deserve on your side. And we have the resources to take on large commercial claims that run into the $100m+ category. The majority of the Skyline team has more than 20 years of expertise in the property claims industry. This hands-on experience is highly beneficial in meeting the circumstances of every client. We are your advocate to obtain the best possible insurance settlement for any type of insurance claim. The insurance company’s adjusters and the “independent” adjusters hired by the insurance company only represent the insurance company’s best interest; the adjuster has a duty to his employer (the insurance company) to limit the insurance payout. At Skyline Public Adjusters, we work exclusively for you. We manage every phase of preparing and presenting your insurance claim properly to ensure you get everything you are entitled to under your insurance policy. In my experience there are few people in America more capable than Jeff Major. I have seen his meticulous attention to detail, critical thinking, and experience make all the difference for his clients. I am one of those clients, having had a relationship with Jeff in New Orleans since Hurricane Katrina. He is the finest inspector and public adjuster I know of. He leaves no stone unturned, is incredibly organized and very strategic.